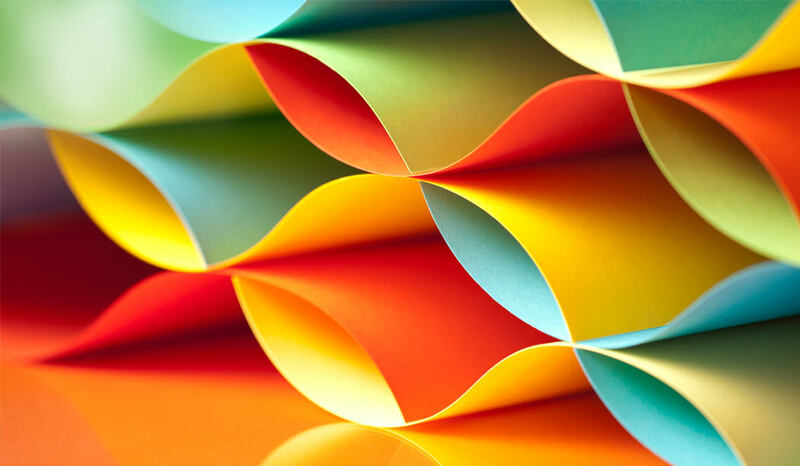 Most successful products go through two distinct phases 1) product/market fit 2) growth/scale. There are a large number of startups that fails before achieving product/market fit and therefore, it is important to understand what is it and why it matters. Product/market fit is a phase where you try to establish that you are in a good market and have the right product to satisfy the market. Generally it involves developing a deep understanding of customers, running several experiments and iterating product several times to create the right fit between customer needs and your product. It’s amazing how imporatnt the concept of product/market fit for startups is and how often it is ignored. 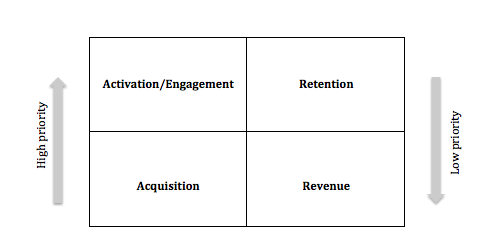 Focusing on growth before achieving product/market fit can be counter productive for startups. Therefore, it is critical to know when you have achieved it and when to start focusing on scale. How do you determine product/market fit? So how do you know that you have achieved product/market fit? Which metric or target you focus on? As per Sean if more than 40% of your customers respond that they will be “Very disappointed” without your product then you have product/market fit. You can find more about Sean’s definition in this post. Famous VC Mark Andreessen describes a more subtle method. As per Andreessen, you can always feel when product/market fit is happening. Your product usage would be great, customers would be happy, key metrics would grow consistently so on and so forth. More about it here. Product/market fit is essentially having an engaging product that users find valuable. This can be measured by metrics that are critical for consumer engagement. Take social networking products for example. Key indicator of engagement is what percent of registered users use the product every day and every month. A good standard for engaging social networking product is that at least 30% of registered users are MAUs and at least 10% registered users are DAUs. So it is safe to assume product/market fit when you hit those metrics. Exact metric differs based on nature of product but the essence remains same that how engaging and valuable product is for consumers. Prioritize features that improve engagement and retention and de-prioritize every thing else till you achieve product/market fit. Iterate quickly through features using build-measure-learn model that Eric Ries describes in The Lean Startup. 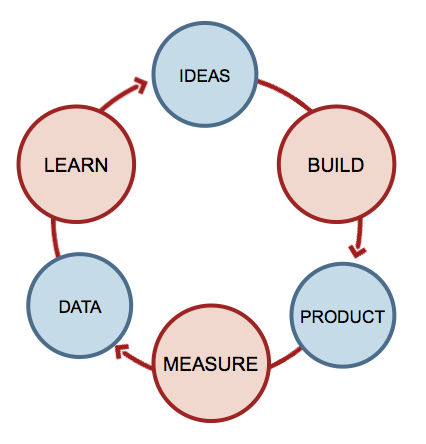 The core idea behind build-measure-learn feedback loop is to consider product development as an iterative process of learning while minimizing the time through the loop. Many startups fail because they build product on assumption that they know what customer wants. Build-measure-learn model requires you to constantly test your assumptions by quickly building features while constantly measuring to determine how those features are resulting in real progress. Finding product/market fit is an iterative process but bottom line is to establish key metrics that define product engagement and focus on those metrics relentlessly. Anything that doesn’t contribute to moving those metrics upward is not important before product/market fit. Original Post By Rajat Garg, BubbleMotion and can be accessed here.